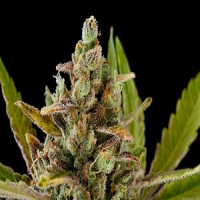 Medical White Widow Feminized Cannabis Seeds by Kera Seeds: White Widow has a very medicinal effect, thanks to the high CBD value. 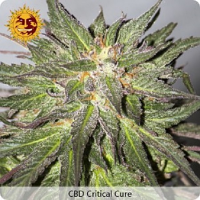 This strain seems to be suitable for treating many illnesses and chronic pains. 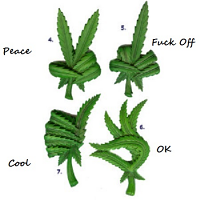 This plant has an average THC content and is so perfect as daily medication. A Sea of Green technique is perfect for this variety. Very sharp odor, acidity and sweetness will mix in your mouth and let you see and taste the authentic power of White Widow. 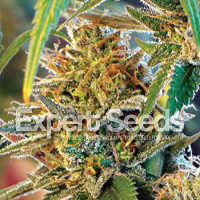 White Widow is a Dutch classic that also on Dutch surface originated from a cross between a Brazilian Sativa and a South Indian Indica hybrid. This most famous cannabis plant of all time has won numerous awards, including first prize in the High Times Cannabis Cup 1995. 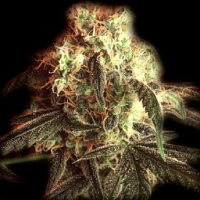 White Widow is a Dutch classic that also on Dutch surface originated from a cross between a Brazilian Sativa and a South Indian Indica hybrid. This most famous cannabis plant of all time has won numerous awards, including first prize in the High Times Cannabis Cup 1995. 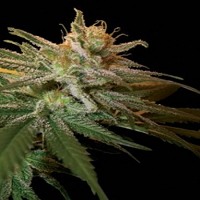 The White Widow is the perfect plant for your first breeding. Even with little attention will they do well? It is a very easy plant with a good yield. The flowering period is 8 to 9 weeks. You can grow both inside and outside her and she is also growing in the northern European climate, but try to make sure that they get plenty of Sun and heat, because they are in a warmer climate will give a higher yield. At outdoor cultivation may be 2 meters high and at indoor growing is they are about 1 meter high. 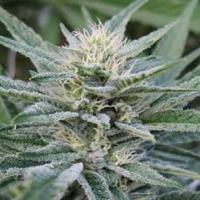 Her legendary solid buds are surrounded by dazzling white crystals, hence the name White Widow.